There is a highly pleasurable learning process which takes place before one masters the art of enjoyment. 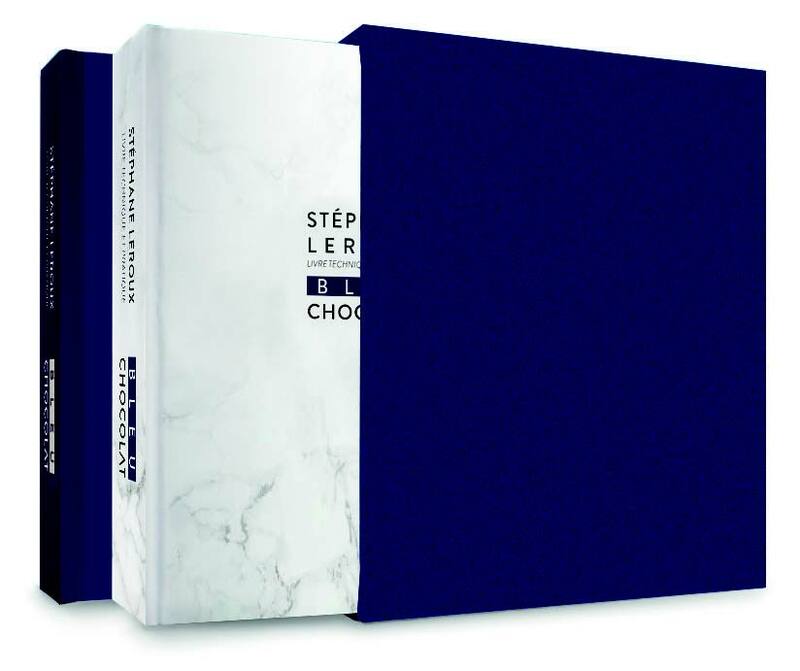 Get inspired by this mesmerizing chocolate art. Stéphane Leroux amaze you with his latest book. Can this all really be chocolate? 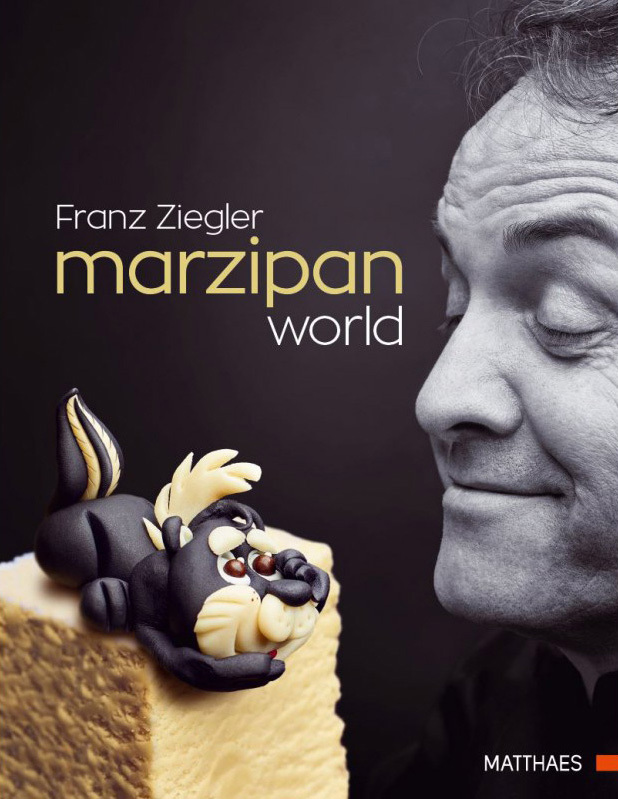 For many years Franz Ziegler has belonged to the world wide elite of Pastry Chefs and Chocolatiers. He was named "Pastry Chef of the year" in 2008/2009 by the organisers of the World Pastry Team Championship.